The intensive farm that the father and son operate is around 200 hectares in size, and is currently breeding a new breed of dairy cow which allows them to additionally produce yoghurt. Meinhard found that he was constantly left with old bits of plastic, including decommissioned irrigation pipes, shopping bags, containers that agricultural products were purchased in, bailing string and fertiliser bags, all of which he had no further use for on the farm. After seeing the potential of a problem turning into a possible opportunity, Meinhard browsed the internet for information about turning plastic into fuel, and found that there were a few expensive systems for doing so being sold in China. After learning about the process, and realising that it wasn’t too complicated, he decided to construct his own system using his prior skills and knowledge, and built a small prototype using an old milk churn. The process involves heating the plastic to a gaseous state, which is the original petroleum state, and then condensing this gas to make it become fuel again. After finding success in his prototype, he went on to build the full system which he now uses on his farm. 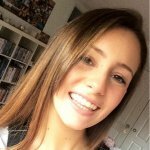 The majority of the system was made from waste material from the farm, and in total only cost him around $230 for the steel tank. Meinhard uses wood and coal to light the furnace, which then heats the plastic for four hours to 4000C to create the gaseous form, before it flows through a metal pipe and condenses in a steel tank into the fuel. From here, the gas rises to the top of a second metal pipe, through a plastic pipe and into a plastic drum filled with water where it cools. Meinhard makes around one litre of fuel from a kilogram of plastic, which costs him up to 15% less than the average price of fuel. In addition to the cost benefit, he is utilising plastic waste and creating diesel which contains no sulphur and is environmentally friendly, according to reports. 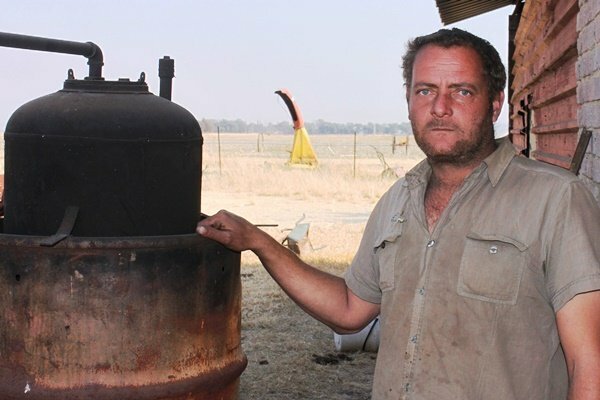 Meinhard is able to produce 100 litres of fuel in four hours, and said that he would eventually like to become totally self-sufficient in terms of fuel to keep the farm’s expenses down to the a minimum. Further tests are required to determine if Meinhard’s homemade fuel is a reliable way to make diesel fuel, as a professor in chemical engineering at Stellenbosch University claims that “It is possible to get a raw product similar to crude oil, from plastic, but the production of crude petrol and diesel is, in terms of chemical composition, not the same as normal petrol or diesel.” Researchers at the University of Illinois are currently investigating the use of old plastic for the manufacture of fuel through a heating process.
? Ikea Creates Flatpack Garden For Those With Limited Space To Grow Their Own Vegetables A New Investigation Has Found That 500 Animals Have Died In The Care Of A Cumbrian Zoo ?